Baking Tray is rated 5.0 out of 5 by 2. 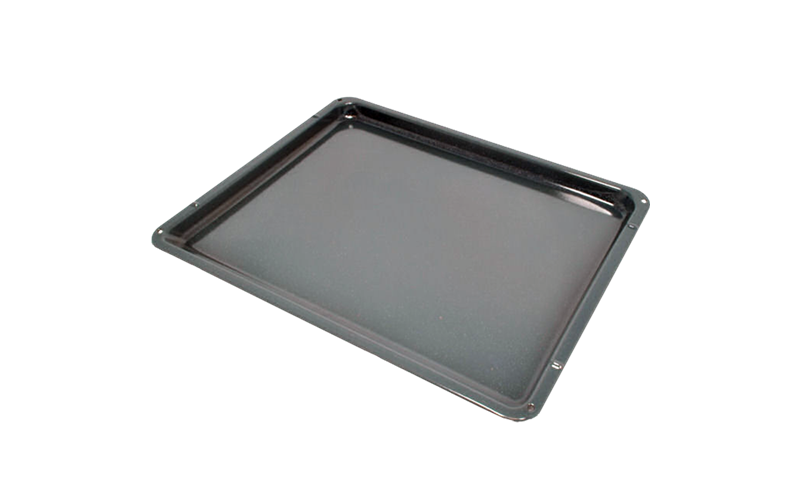 Baking Tray designed for AEG Ovens. Rated 5 out of 5 by jen71 from Solid and huge! I bought a spare tray so that I could use for large batch cooking. The AEG trays are so easy to clean and great capacity as they go all the way across the oven width. Quality is what you get with AEG and this oven tray is no exception. Rated 5 out of 5 by vic17 from superb product Purchased enamel tray for my oven and have found it completely fantastic. Easy to clean and helps make my oven easy to use.